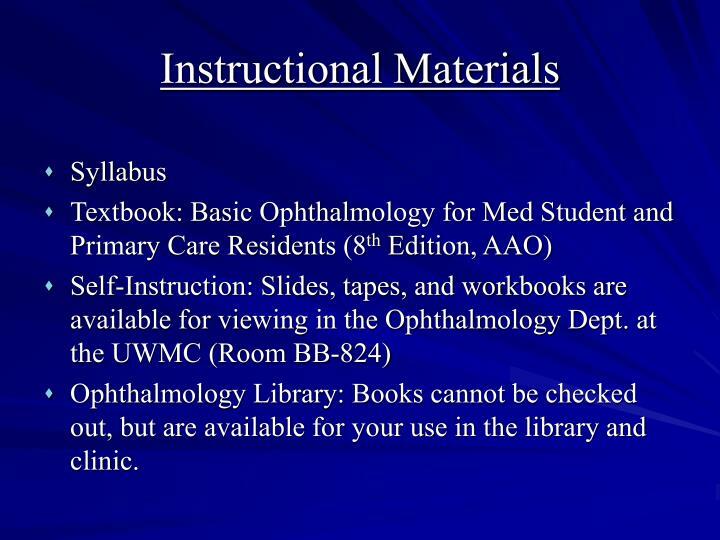 Ophthalmology Library: Books cannot be checked out, but are available for your use in the library and clinic. 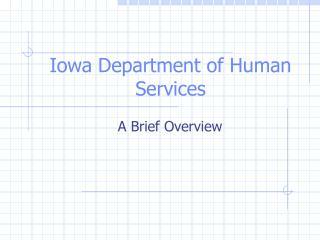 Total enrollment is 1 per site. 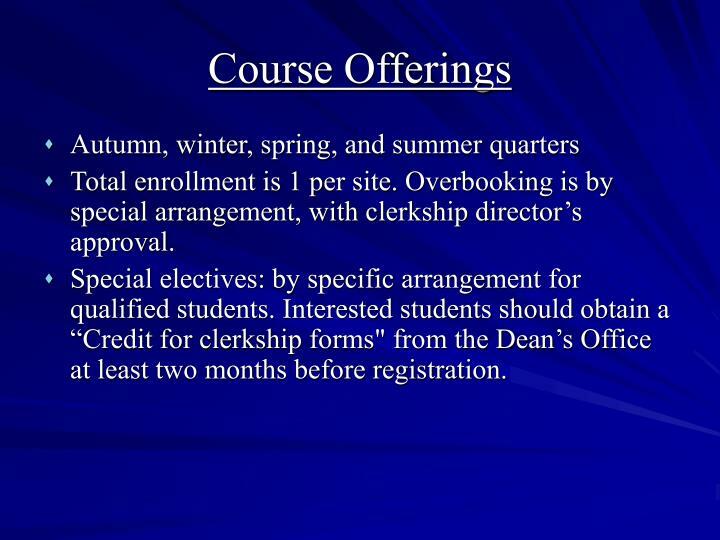 Overbooking is by special arrangement, with clerkship director’s approval. Special electives: by specific arrangement for qualified students. 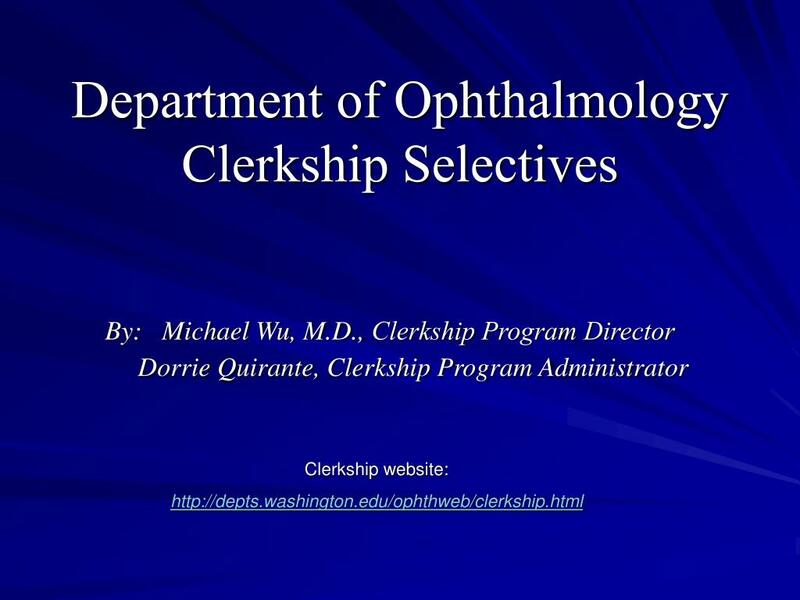 Interested students should obtain a “Credit for clerkship forms" from the Dean’s Office at least two months before registration. 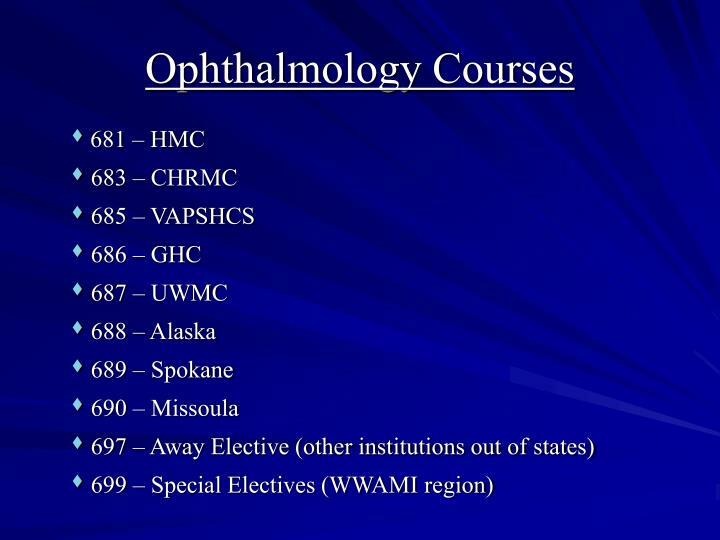 Develop skills in commonly used eye examination techniques, applicable to primary care physicians or ophthalmologists. 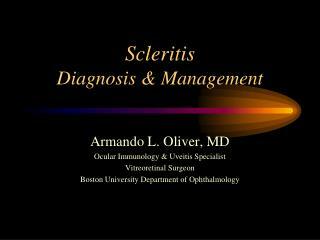 Gain experience in understanding and communicating ocular findings to physicians and patients. 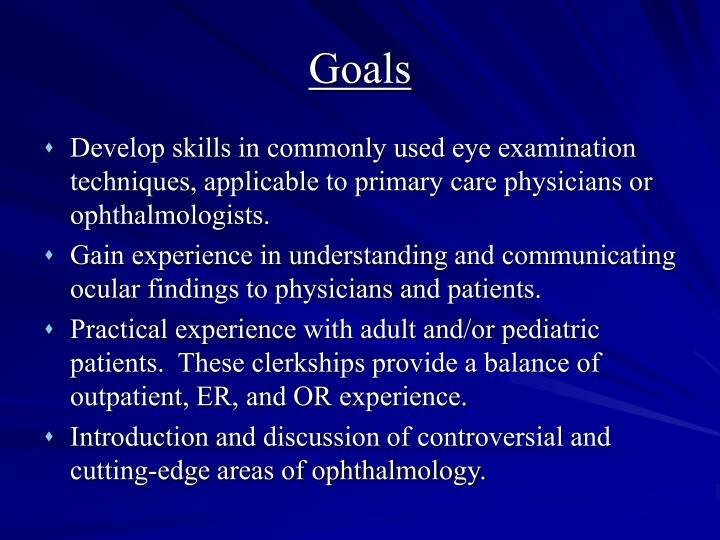 Practical experience with adult and/or pediatric patients. 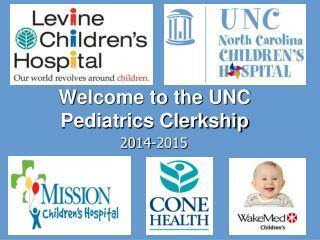 These clerkships provide a balance of outpatient, ER, and OR experience. 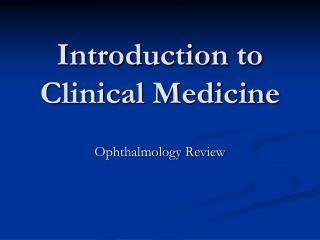 Introduction and discussion of controversial and cutting-edge areas of ophthalmology. 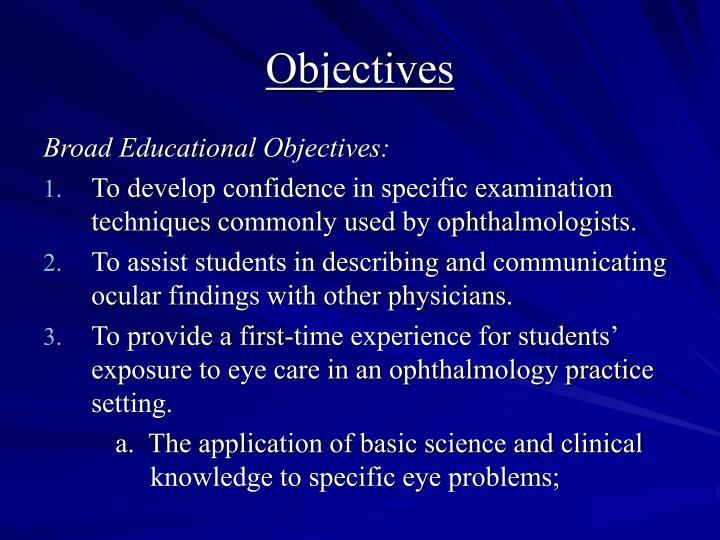 To develop confidence in specific examination techniques commonly used by ophthalmologists. 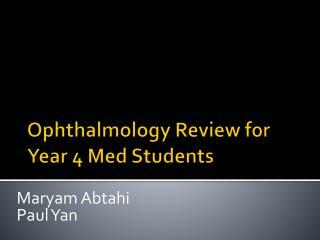 To assist students in describing and communicating ocular findings with other physicians. 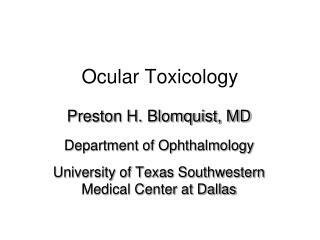 To provide a first-time experience for students’ exposure to eye care in an ophthalmology practice setting. b. 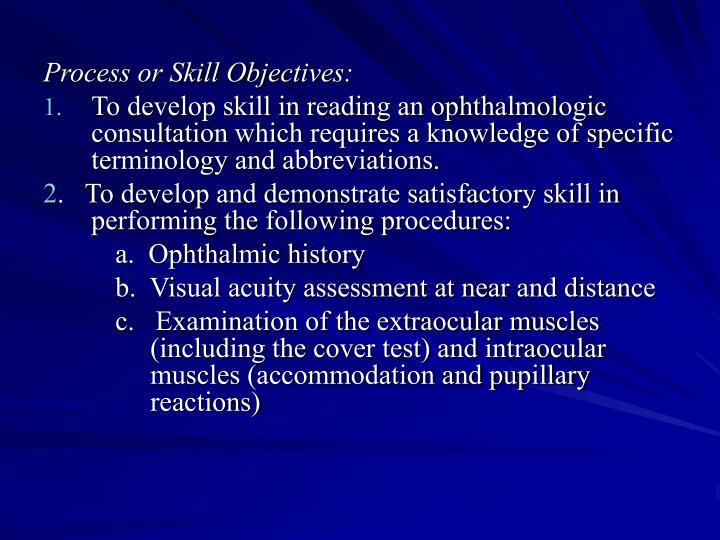 Gaining practical experience and insight into the communication skills, examination techniques, and treatments used in the practice of ophthalmology. c. Deciding on ophthalmology as a career. 4. 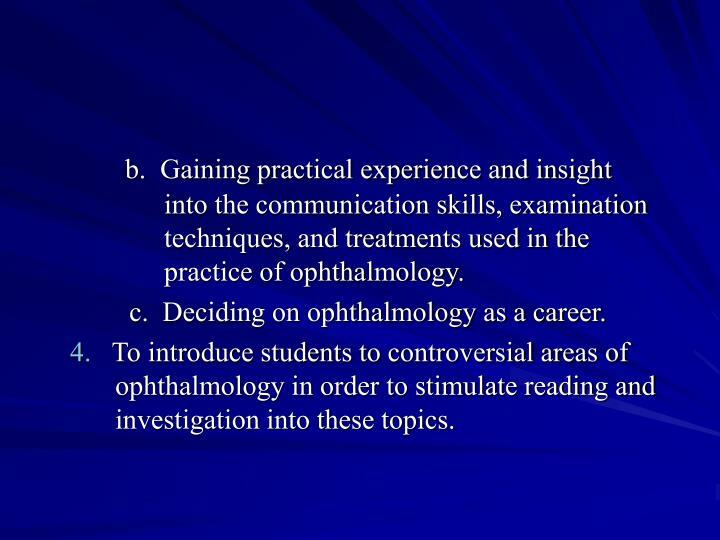 To introduce students to controversial areas of ophthalmology in order to stimulate reading and investigation into these topics. 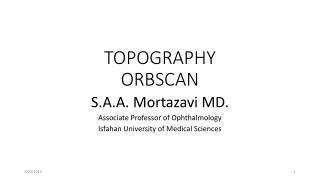 To develop skill in reading an ophthalmologic consultation which requires a knowledge of specific terminology and abbreviations. 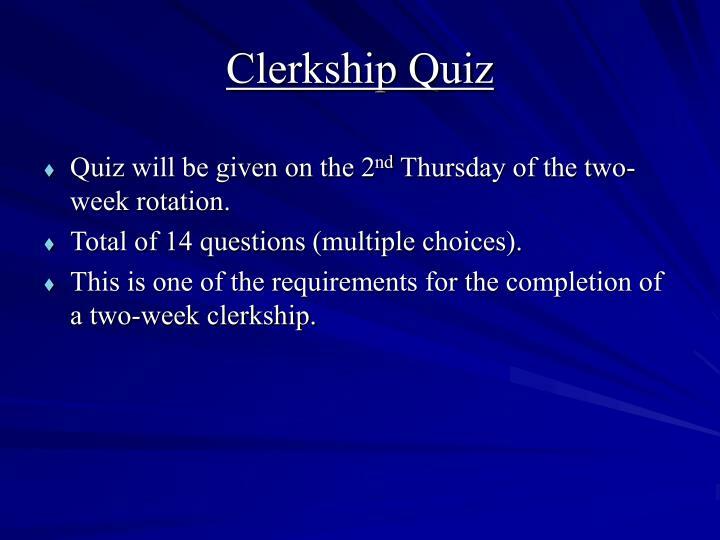  Quiz will be given on the 2nd Thursday of the two-week rotation.  Total of 14 questions (multiple choices). 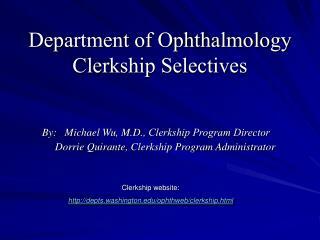  This is one of the requirements for the completion of a two-week clerkship. A. 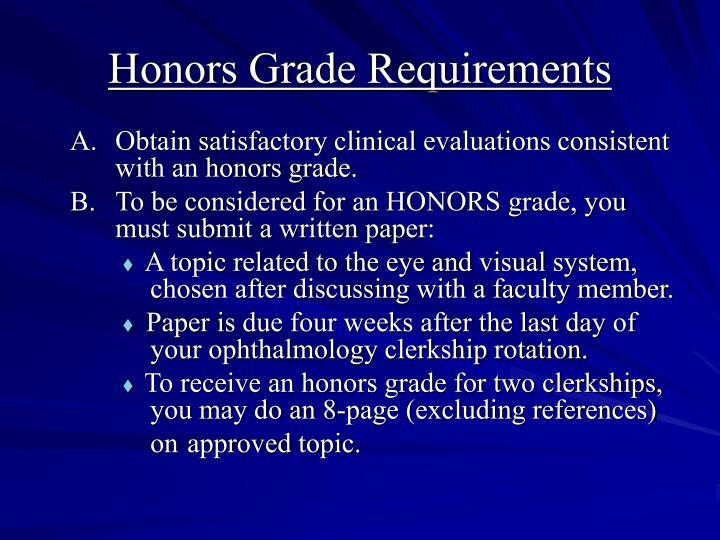 Obtain satisfactory clinical evaluations consistent with an honors grade. 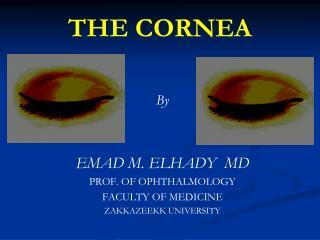 A topic related to the eye and visual system, chosen after discussing with a faculty member. 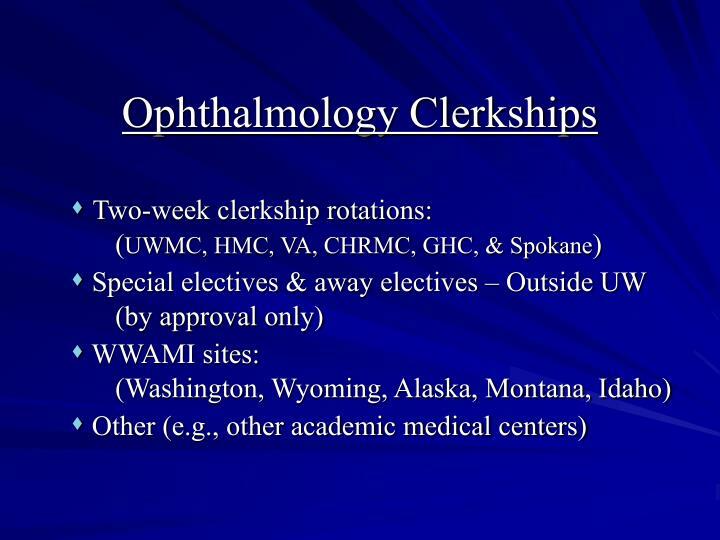 Paper is due four weeks after the last day of your ophthalmology clerkship rotation. 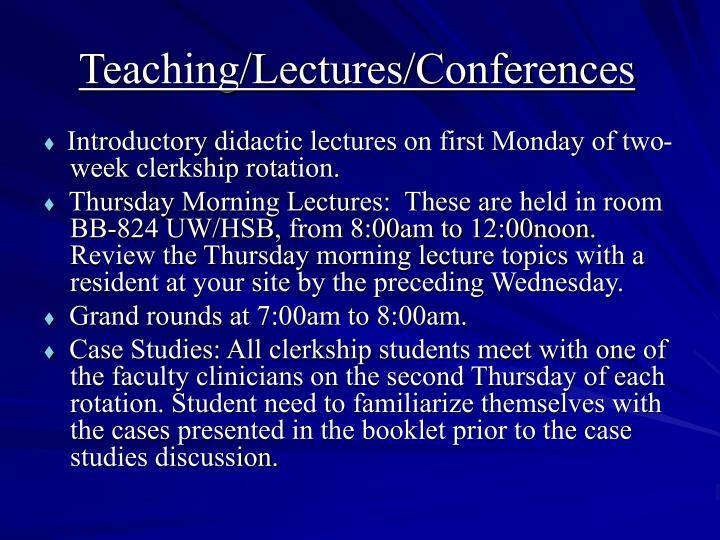  Introductory didactic lectures on first Monday of two-week clerkship rotation.  Thursday Morning Lectures: These are held in room BB-824 UW/HSB, from 8:00am to 12:00noon. 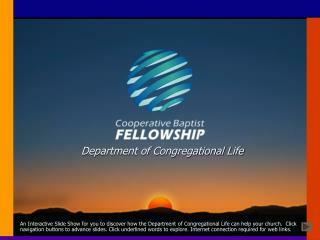 Review the Thursday morning lecture topics with a resident at your site by the preceding Wednesday.  Grand rounds at 7:00am to 8:00am. 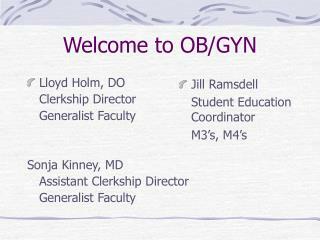  Case Studies: All clerkship students meet with one of the faculty clinicians on the second Thursday of each rotation. 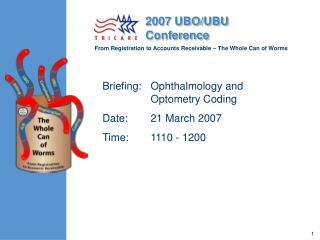 Student need to familiarize themselves with the cases presented in the booklet prior to the case studies discussion. 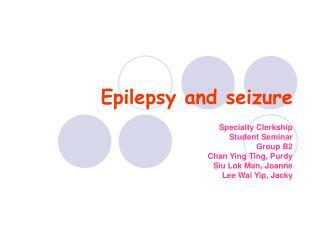 In order to receive a Pass, the student must complete satisfactorily a two-week clinical rotation. 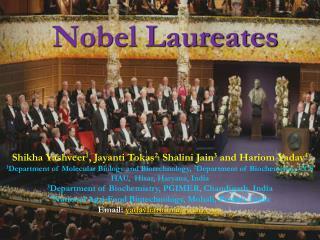 The highest grade student will receive is High Pass, if no clerkship honors paper is submitted. Honors will only be granted to students who submit a paper and receive an honors grade after this was reviewed by a faculty member. A written exam will be given on the second Thursday of your rotation. 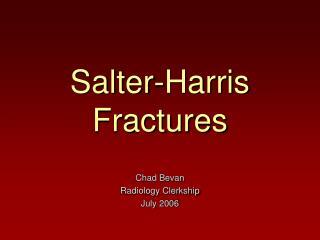 It is crucial to pass this test for the completion of a two-week clinical rotation. 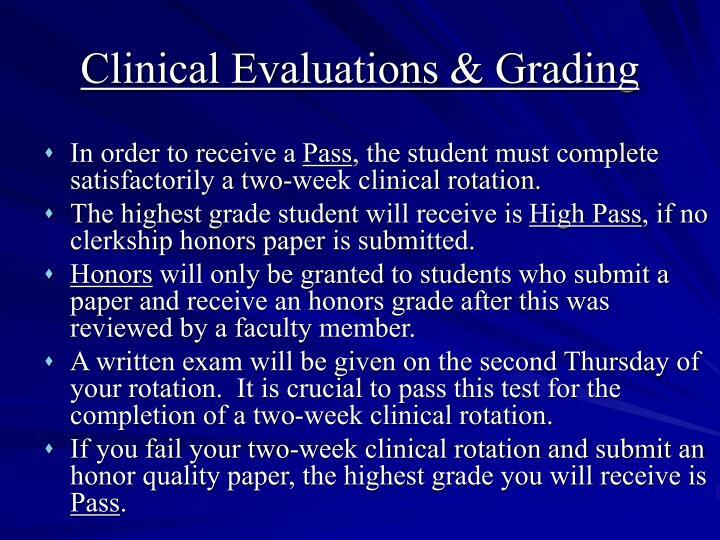 If you fail your two-week clinical rotation and submit an honor quality paper, the highest grade you will receive is Pass. 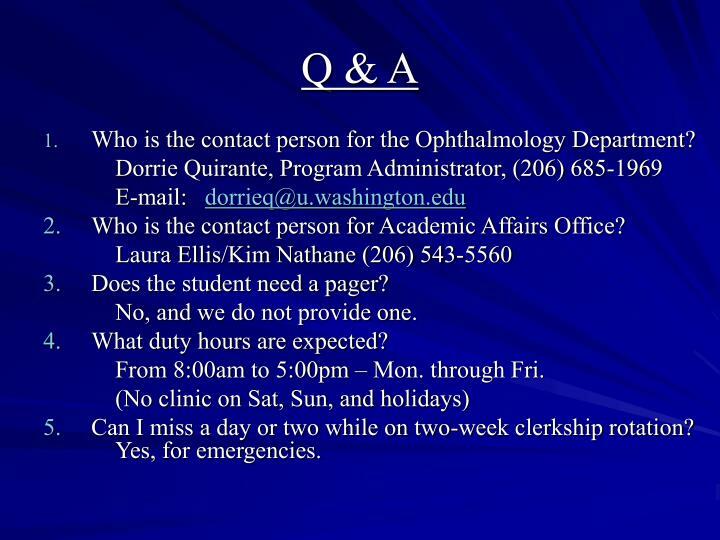 1.Who is the contact person for the Ophthalmology Department? 2.	Who is the contact person for Academic Affairs Office? 3. Does the student need a pager? No, and we do not provide one. 4. What duty hours are expected? 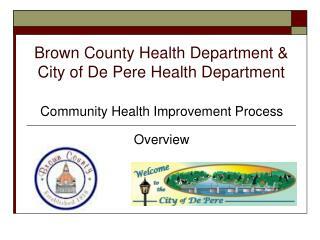 From 8:00am to 5:00pm – Mon. through Fri.
5. Can I miss a day or two while on two-week clerkship rotation? Yes, for emergencies. 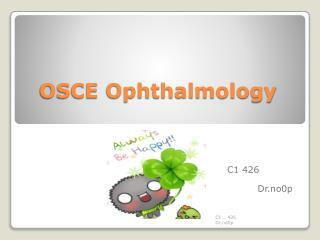 OSCE Ophthalmology -. c1 426 dr.no0p. a. what is the diagnosis ? 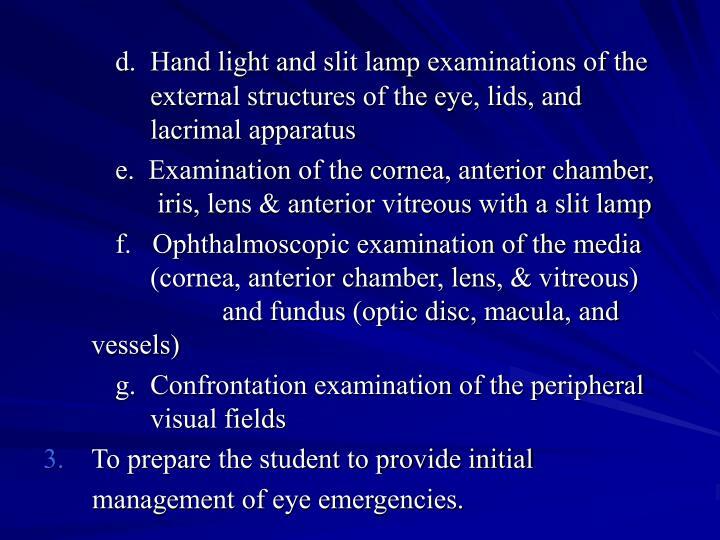 b. what is the type of refractive error ?. a. accomidative esotropia b. hyperopia. 1. a. what is the type of refractive error ? b. how would you correct it ?. a. 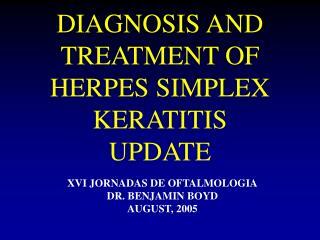 DIAGNOSIS AND TREATMENT OF HERPES SIMPLEX KERATITIS UPDATE -. xvi jornadas de oftalmologia dr. benjamin boyd august, 2005. richard l. abbott, m.d. 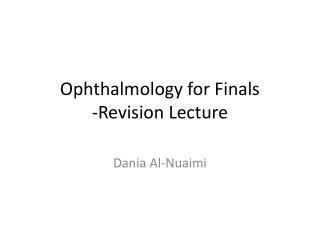 professor of ophthalmology. richard l. ucsf francis i. proctor foundation. humans are the . 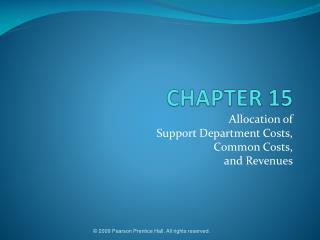 Department Training -. 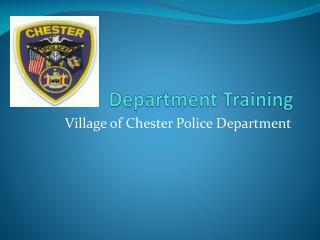 village of chester police department. brad natalizio police officer village of chester 47 main street chester, ny 10918. driving while intoxicated arrest processing vtl 1192.